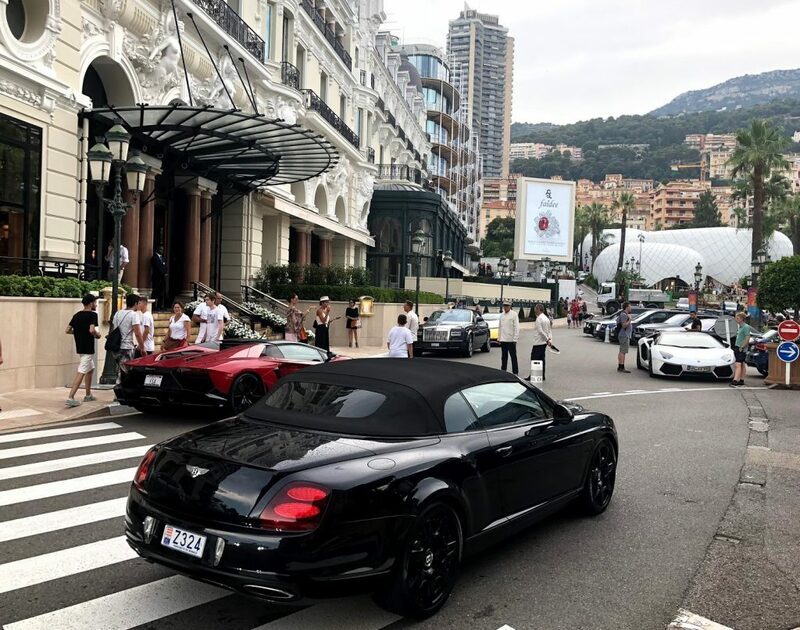 One Day In Monaco - Is it worth and what you should know? 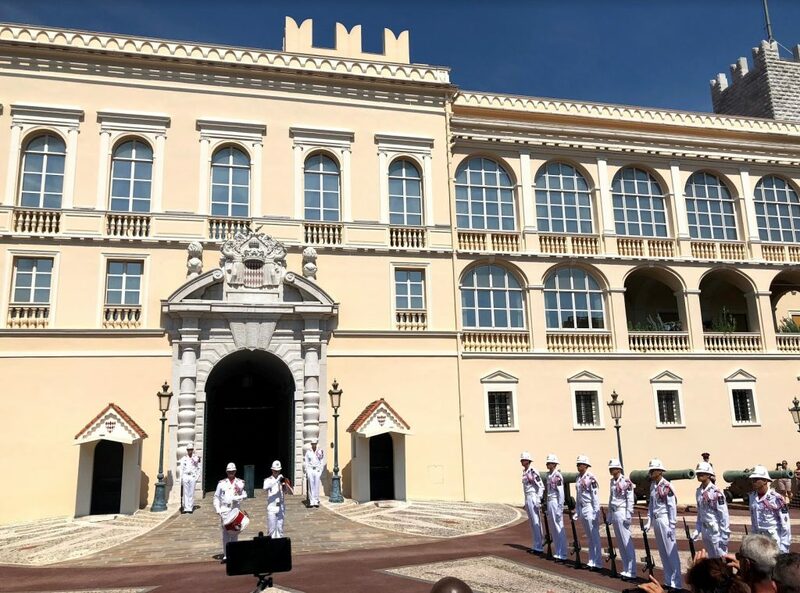 If you are planning to visit Nice, like I did with my girlfriend, try to get a chance to visit Monaco as well. Even if you have a half day free it’s still worth it and let me explain why. 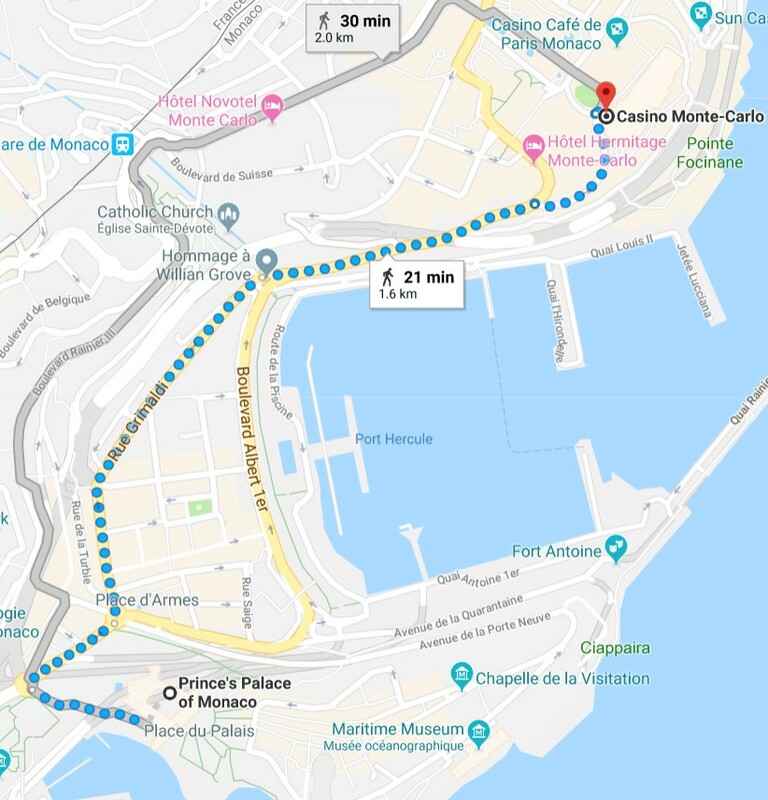 All you need is 30mins and less than 5 euros to get to Monaco. 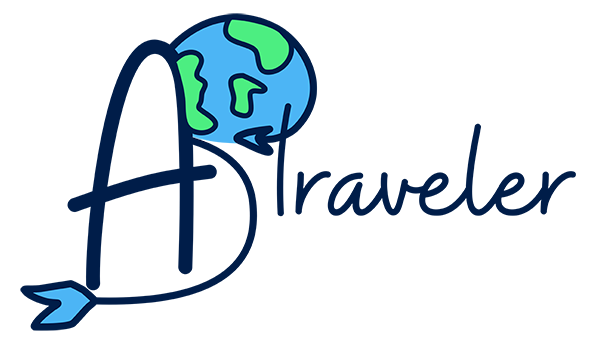 Once you’ll get there you’ll immediatelly receive a welcoming message from your mobile carrier that you are in a new country which is not in European union, so be aware of the high rates. So what to do next? Simply get out of the train or bus station and starting walking around. It’s impossible to get lost, as the Monaco is so small but there is a lot to see on each step you walk. My advice: if you can’t use mobile connection, go to any coffe, mcdonald, starbucks ar anywhere else get the wifi, download the map and then start going. However you will be fine as well without any map at all. We started walking by looking around the market which was open till 2:00 pm. If you are tight on budget I suggest you to grab some snacks here as it’s a lot cheaper and faster than eating in restaurants. After buying some snacks and souvenir magnets we headed straight to the hill where you can see all the Monaco. 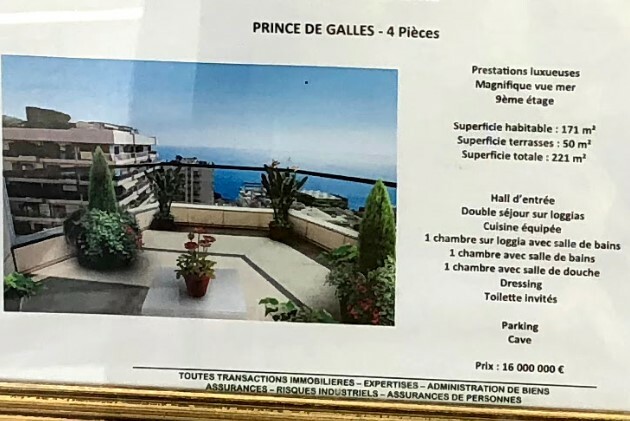 It’s free and it takes less than 5-10mins to go all the way up and for that you will be rewarded with a great view as well as an ability to see Prince’s Palace. Also we were lucky that we got there before 12:00 so I suggest you to do that as well, but if you miss it don’t worry as if you are not a fan of royal ceremonies. 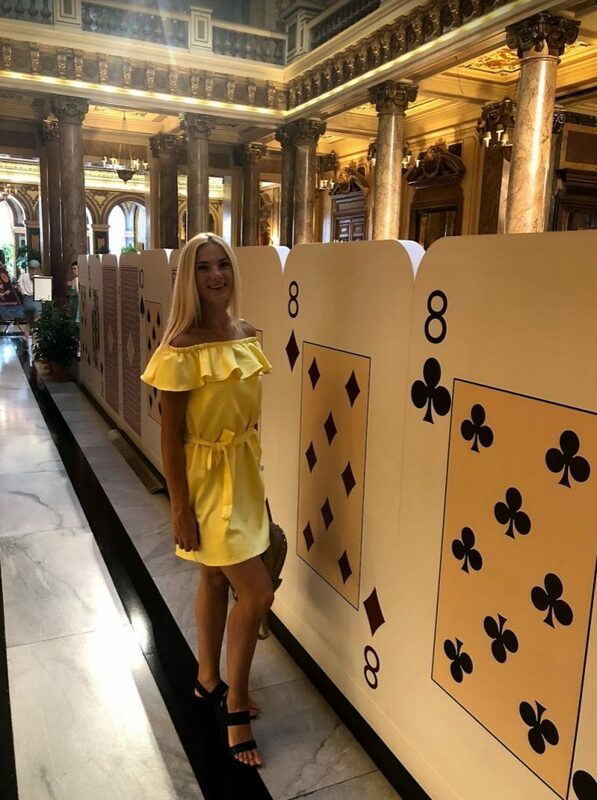 The next place we visited is a famous Monte Carlo area including Casino square and the Casino itself. P.S we walked by foot about 1.5km from the Palace to the Casino square and it was really fun. 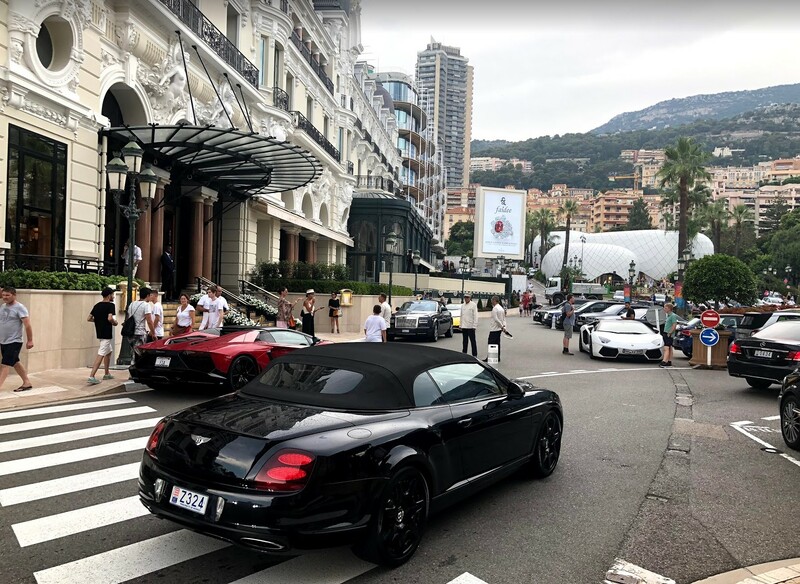 With every step you are closer to the Monte Carlo Casino square you can notice more and more luxurious hotels, cars and even the surroundings such as palm trees, decorations. And if you are a sports or any other luxurious cars fan, then this will be a heaven for you. Personally, It’s the first time I saw so many luxury cars in one place including Lambos, Buggati, Rolls Royce, Bentley, Brabus and others. After taking a look at the most expensive and luxurious cars, we went to the casino which was a surprise because it was free to enter. Just keep in mind that if you have a backpack you will have to bring it to the cloakroom. You can take pictures inside as long as you don’t enter the playing-gambling zone. Once you enter the playing zone, you can have fun just with a few or five euros putting them directly into the machine and if you want to go even further to the VIP zone where you can play poker or black jack then you have to pay the fee for about 17 Euros. 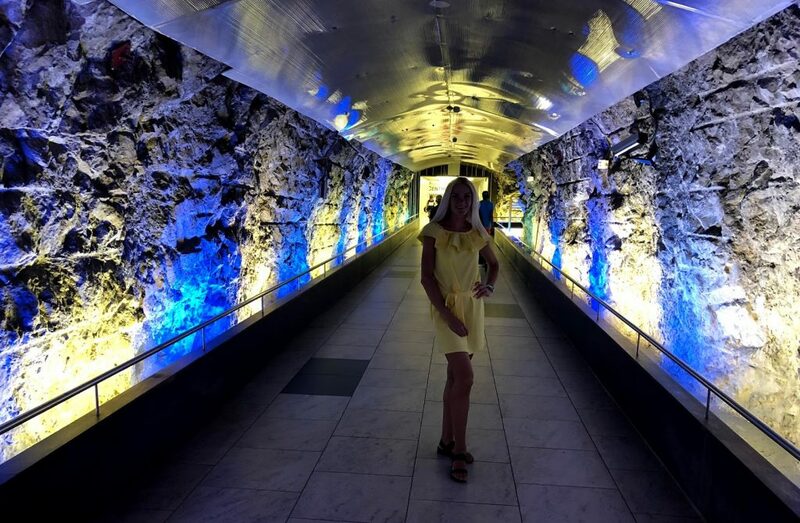 After spending some time in Monte Carlo area and Casino, we changed the route and slowly went back to the train station by foot again. Monaco is a very tiny country, but it saves space like a boss! For example – making shortcuts inside the rock. 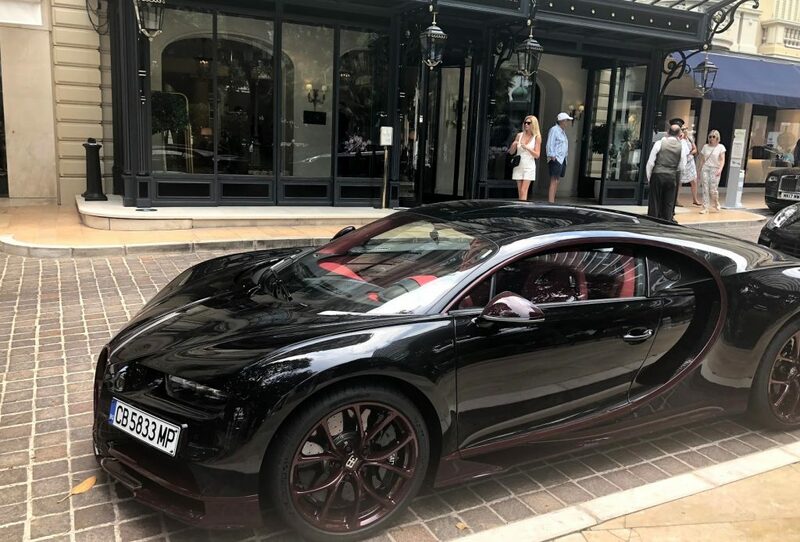 I hope you enjoyed reading this story of my short trip to Monaco. 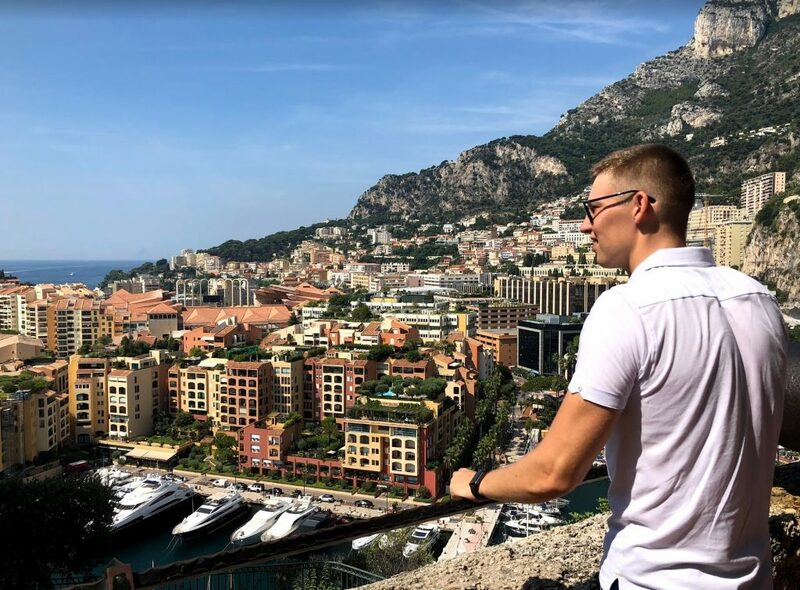 If you have something to suggest, ask, or share your own experience about Monaco then feel free to do that by writing a comment below.